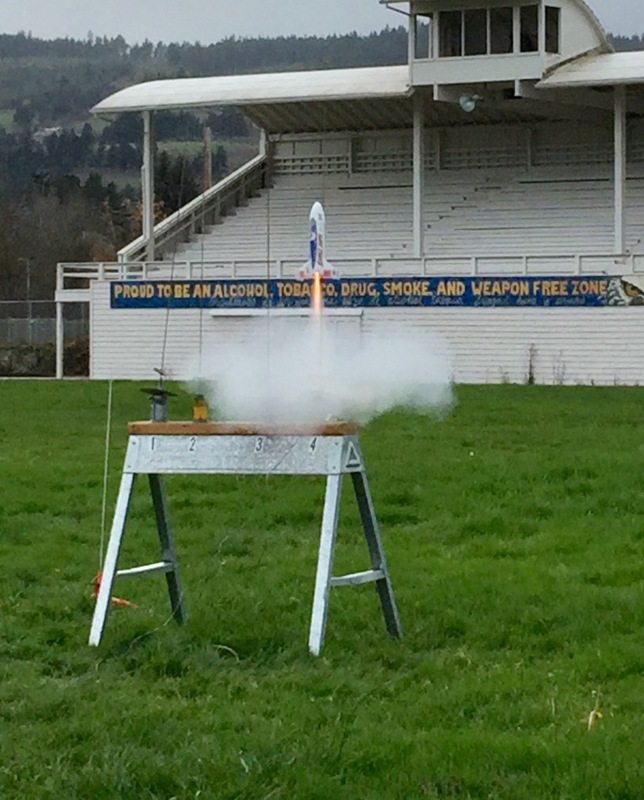 Gorge Rocket Club – Rocketry is a fun and educational hobby! 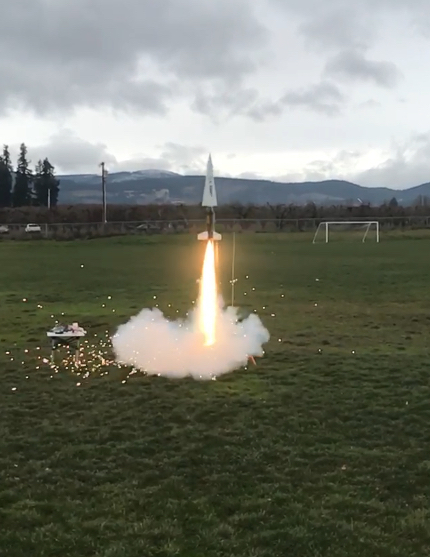 The National Rocket Competition (NRC) for the 2018-2019 season has begun. 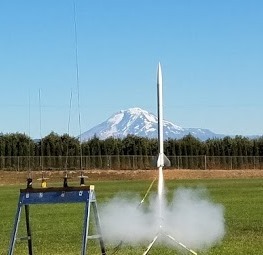 The NAR Contest Board is pleased to announce that the following events will make up the 2018-2019 National Rocket Competition (NRC). In accordance with Rule 6.3.1 of the Sporting Code. Members may begin flying these events the first day after NARAM ends, August 11, 2018. The NRC ends on June 30 of 2019. Times for launch dates are from 9 am to 12 pm at the Northwest Small field. Better known as the baseball field in front of the parking area where the soccer fields are located behind the WyEast Middle School Football field. Bring your rocket and your own engines. There are two per month and will be at either three locations. Wyeast (which is a larger field and can accommodate larger engines and rockets), Westside for A to C motors, or Parkdale. If you know you are coming, it helps to RSVP via email so in case there is a last minute change due to weather or launch site change beyond our control, we can let you know. Otherwise, most launches are scheduled to go regardless of all but impossible launch weather. If it is windy, we suggest using smaller engines (A) and cutting a hole in the shoot or using streamer recovery. "Congratulations to Daniel Peirce for Certifying Level 1"
Welcome to the Gorge Rocket Club Section 790 website. What is Thrust to weight ratio? For example, if a rocket weighs 0.4 kg, and the motor has a thrust of 15 Newtons, is this safe? 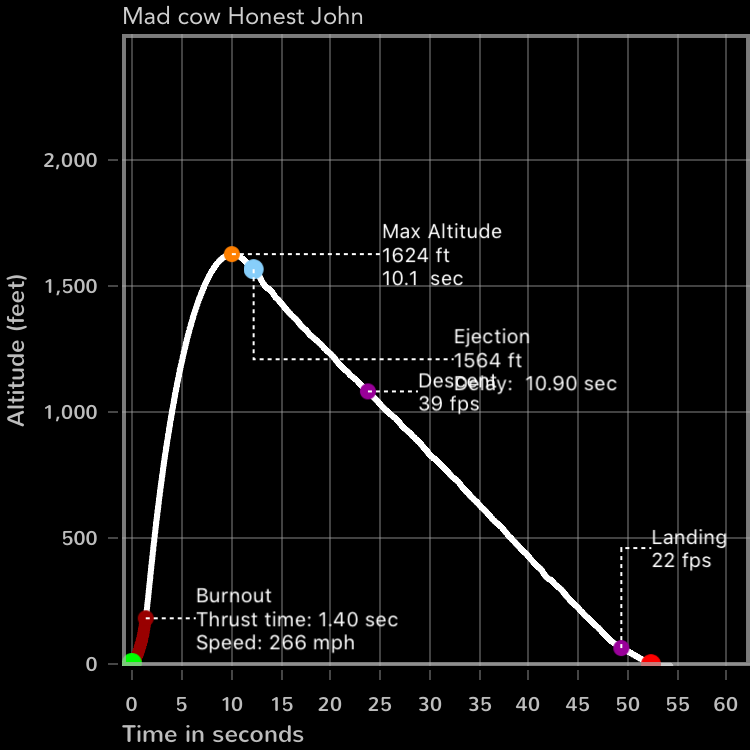 Answer: The weight of the rocket is 0.4 x 9.8 = 3.9 N. Thrust is 15 N. The thrust to weight ratio is thus 15:3.9, or 3.8:1. This is less than 5:1 so the launch would be unsafe. Interesting site called "The Orbital Mechanics"